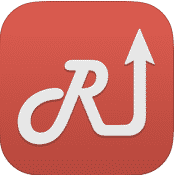 This Fuel Pump app is designed and developed to find best deals and find free fuel rewards while driving to the stores close to fuel pump. 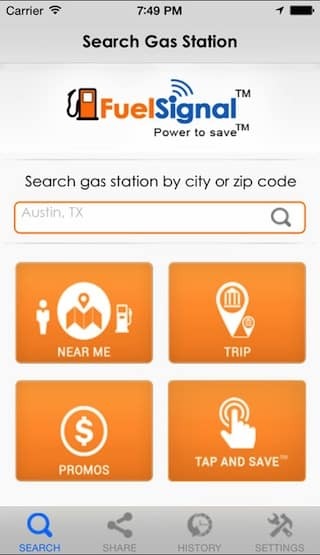 This app is best platform to search Gas Stations in Austin, Texas. 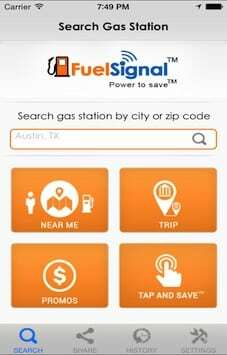 Fuel Signal is currently functional in Texas and we have developed for our Client Doodle who provides loyalty and rewards to their customers. This app is based on location-based services and also enlists gas stations list, fuel prices and deals to provide best experience during the enter state journey. User can search nearby Fuel Stations available in the city. User can check offered deals at gas station. 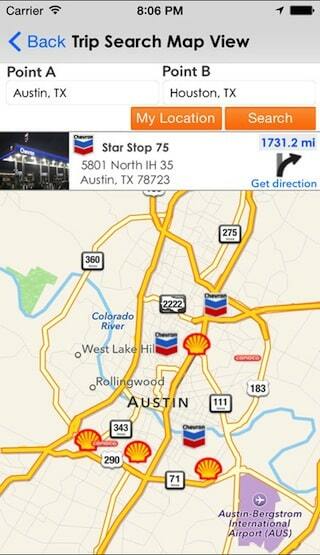 User can add nearby Gas Stations in their list. 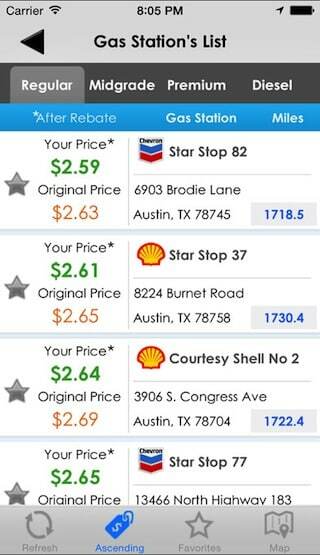 User can get the information on Fuel types, pricing, saving, address and pump name. User can get directions on Map to fuel stations. User can check fuel station profiles. 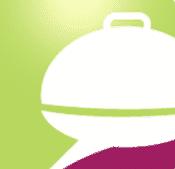 User can participate into loyalty programs. User can get free fuel rewards. 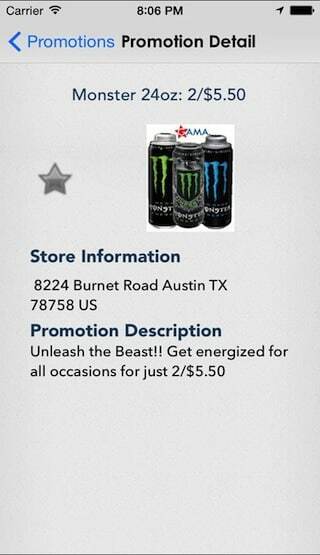 User can scan QR code to redeem the selected deal at store. User can send feedback to Fuel station. User can pay fuel pump bill using credit card. Use can cashout their earned balance. Client wanted Simpalm to make robust app with rich and complex featured functions to make travelers and outsiders to have more convenient journey when they travel. This iPhone app works on a modern loyalty system, global positioning system, and payment processing system, cashout and QR code scanning system. 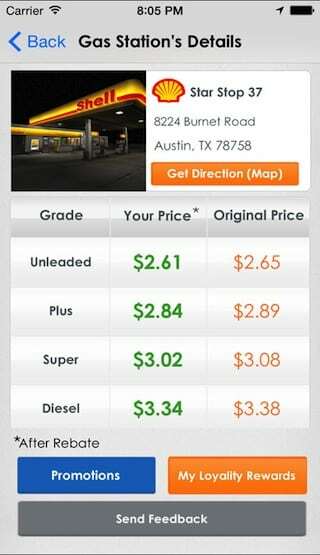 This fuel pump app is best in its category and beneficial for travelers and fuel pumps. 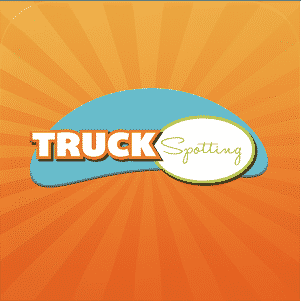 This app has features like Geolocation, Credit Card Payment Processing, Fuel Pump Listing, Fuel Pricing, QR Code Processing, and Cashout Capabilities.